LEITAT is a Technological Centre specialized in production technologies, developing R&D activities in the areas of materials sciences, environment, biotechnologies and renewable energies with deep knowledge and experience in technological transfers to several industrial sectors. LEITAT takes part each year in many projects financed by the regional and national governments, and in other co-funded by the European Commission, and develops private R&D projects funded by industrial partners. LEITAT is recognized by the Spanish Government as a CIT (Centre of Technological Innovation) and is one the 5 Technological Centres that is accredited by the Regional Government of Catalonia. Finally, it is member of FEDIT (Federation of Technological Centres in Spain) and the IT Network of the Catalan Regional Government. 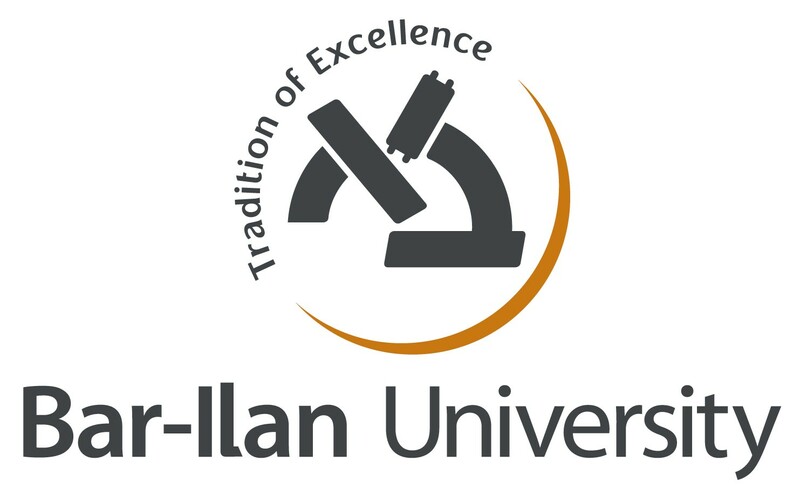 Bar-Ilan University (BIU) is renowned for its ground-breaking scientific research and exceptional achievements in nanotechnology and engineering. The BIU Faculty of Engineering supports a variety of interdisciplinary research programs, including various collaborations with world-leading research centers. The research will be conducted in the Faculty’s Nanomedicine lab, headed by Prof. Popovtzer. The lab develops innovative nanotechnology-based solutions for broad applications, including early diagnosis of disease, targeted drug delivery with reduced side effects, and novel therapeutic approaches. The lab has a multidisciplinary research approach, integrating researchers from the fields of engineering, chemistry, biology and medicine. Pluristem Ltd., a recognized leader in placenta-based cell science, is an SME with the ambition to develop and manufacture safe and effective cell therapy products. The company currently employs 172 workers, of whom 131 hold academic degrees including 20 PhDs, and 5 MDs. Specifically, the research department employs 9 PhDs and 3 research assistants. Pluristem also has an in-house IP unit comprising a patent attorney, a lawyer and a paralegal. More than half the total management contingent are women, reflecting the general gender distribution in the company. The University Medical Center of the Johannes Gutenberg-University of Mainz is the only medical institution of supramaximal care in Rhineland-Palatinate and an internationally recognized science location. Our more than 60 hospitals, institutes and departments represent the entire spectrum of modern medicine. Optimal patient care based on state-of-the-art diagnostic and therapeutic procedures and latest research know-how is our aim. The guideline of our actions is in the principle “Our knowledge for your health”. Mainz University Hospital has around 1,500 beds and treats around 325,000 patients annually, of which 260,000 are outpatients. On the stations, excellently trained and experienced teams of doctors and healthcare professionals serve about 65,000 patients annually. MJR PharmJet focuses on development and production of nano- and microparticles by using patented micro reactor technology with partners from different areas since several years. The microreactor technology can produce nano-/microparticles, emulsions and encapsulations with a well-defined size and creates superior results compared to spray drying, milling and other technologies. Additionally, microreactor technology enables the optimization of nanoparticle formulations using statistical designs to reach the desired particle properties with minimum experimental effort and cost by utilizing fully automatized DoE-set-up. MJR PharmJet has already shown their competence on Quality-by-design (QbD) by various research projects, academic projects as well as customer projects. BIOEMTECH Solutions is a fast-growing Greek SME which aims to bridge the gap between ex vivo studies and in vivo molecular imaging by providing cost-effective solutions in terms of instrumentation and services. The company mainly designs and develops low cost molecular imaging systems and provides imaging services and consultancy with emphasis on nuclear medicine technology. The company was established in 2013 when it ranked 1st in a National Innovation Contest. In its short lifetime, BIOEMTECH Solutions already participates in three Horizon 2020, has been awarded a National support project for SMEs and participates in several submitted international proposals. BIOEMTECH has developed “γ-eye”, a scintigraphic imaging benchtop prototype, which is being installed at University of Leeds and is now launching “β-eye” as a complementary tool for PET imaging. In addition, BIOEMTECH provides imaging services on national level and hosts high performance imaging systems, as well as an IVC for hosting small animals. The National Center for Scientific Research “Demokritos” (NCSR “Demokritos”) is the largest multidisciplinary research center in Greece, with critical mass in expertise and infrastructure in the fields of Nanotechnology, Energy & Environment, Biosciences, Particle and Nuclear Science, Informatics and Telecommunications. The NCSR “Demokritos” conducts world-class basic and applied research, for advancing scientific knowledge and promoting technological development in selected areas of national socio-economic interest. The Center also plays a pivotal role in graduate education and professional training and its unique infrastructure is employed for high-technology services to the Industry and the Society. Vall d’Hebron Institut de Recerca (VHIR) is a public sector research institute that has been created in 1994 to serve the research of the Institut Català de la Salut – Hospital Universitari Vall d’Hebron (ICS-HUVH), the leading hospital complex in Catalonia and one of the largest in Spain with more than 1400 beds and around 7000 employees. VHIR is a multidisciplinary biomedical research public center that aims at undertaking high quality and competitive research at international level in the field of health and life sciences in the areas of basic, clinical, epidemiological, economic and health care services in order to favor the transfer of knowledge allowing a better diagnosis, treatment and prevention of the health problems of our society. VIVOTECNIA is nowadays a fully independent European Toxicology Safety Contract Research Organisation (CRO) with the Headquarters based in Madrid, Spain. Vivotecnia is committed to providing the highest quality, GLP compliant services, working with each client to design and execute fit-for-purpose studies to support regulatory submissions. We conduct preclinical safety assessment evaluations for pharmaceuticals (e.g., small molecules, vaccines, and biologics), industrial/agricultural chemicals, excipients, and other compounds. At VIVOTECNIA we help our clients to conduct preclinical GLP-compliant toxicology studies to evaluate safety of new drug candidates adhering to international regulatory requirements and filling the corresponding regulatory submission for clinical trial or marketing authorisation. 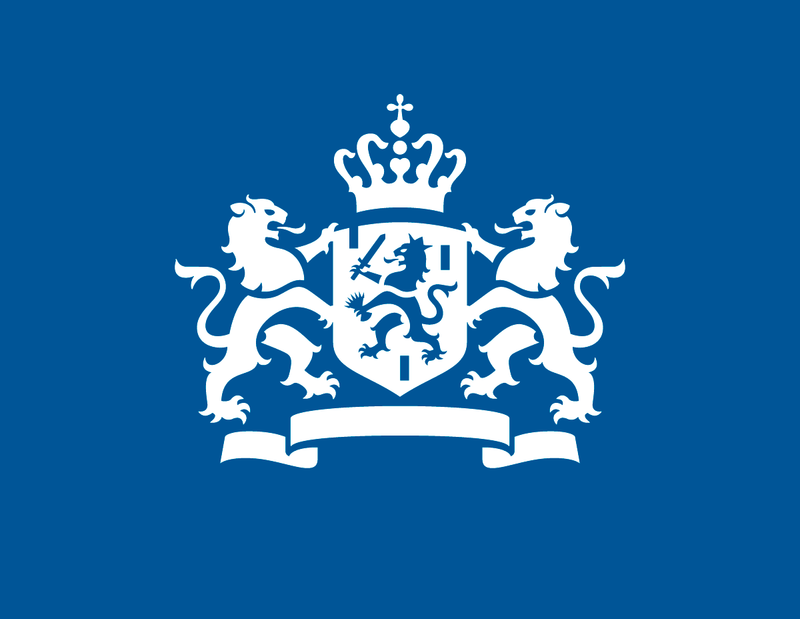 The National Institute of Public Health and the Environment (RIVM) delivers high quality scientific knowledge and expertise to meet specific requests of national and international organisations dealing with complex issues in public health and the environment. The RIVM organisation consists of three domains with specific knowledge and expertise: Infectious Diseases and Vaccinology (Centre for Infectious Disease Control), Environment and Safety, Public Health and Health Services. RIVM is a leading institute in knowledge and expertise on the relationship between environment and health. In the Environment and Safety domain, we monitor the quality of air, water and soil, and assess the risks to health and environment, including potential risks of nanotechnology. Within the Public Health domain, studies and investigations are carried out on the safety of medical products and pharmaceuticals, including advanced cell therapies and nanomedicine. Asphalion is an international Scientific and Regulatory Affairs consultancy, with offices in Barcelona and Munich. Asphalion collaborates with Pharma and Biotech companies facilitating Drug Development and Regulatory Affairs projects for Drugs, Biologics, Biosimilars, ATMPs and Medical Devices. Asphalion involvement ranges from early development, through to registration and post-commercialization phases. Since the company was founded in 2000, Asphalion has consistently grown and now have a team of over 80 employees with backgrounds in all areas of life sciences. Asphalion consultants are experts in their fields and are in direct contact with European agencies for the implementation of new regulatory standards. They provide global services and work for hundreds of clients from around the world. Through collaborations with partners in all other continents, they can accelerate the worldwide scientific and regulatory activities by using local expertise. Cambridge Nanomaterials Technology Ltd (CNT) is an innovation management and nanotechnology consulting company based in Cambridge, UK. The CNT Ltd helps companies, academic and government institutions to develop world-class innovative solutions for nanomaterials related R&D and IPR strategy, partnership, products, technologies, funding and markets. CNT Ltd is specialised in carbon nanomaterials R&D consulting and collaborative R&D project management, including exploitation and dissemination management, consortium and supply chain building. CNT has done a number of patent landscaping and market research analysis studies regarding production and use of various nanomaterials helping to link inventors and technology developers with end-users and investors.